From a Magnum. This is a very nice wine and a crowd pleaser. Not to big and fruity but enough of everything to please everyone. It does not, however, resemble an Amarone. 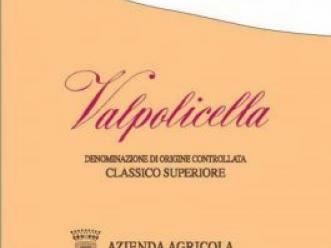 Basically, a Valpolicella in an Amarone bottle? Is that a problem? Only depending on price and what one is looking for. Purple in color. The nose has cherries and canned cherries with a bit of minerality. On the palate, a nice backbone of acidity. Good cherry fruit. Fresh and bright. Light tannins. Nice finish. This is food friendly and would work with a wide variety of foods. Nice finish.